Pitched Perfect Roofing was founded on the principle that a great building starts with a great roof. In our more than 15 years of experience, we have seen far too many homes and businesses with poorly installed roofs, or roofs so old that they have begun leak or create other hazards. From the moment that we opened the doors to ourroofing company, we have been committed to always providing the highest level of customer service. And, this just isn’t confined to the work itself. From our first meeting until the final cleanup, the team at Pitched Perfect Roofing wants you to feel we are fulfilling your needs and exceeding your expectations. Quality roofing work is not cheap, and that’s why so many of us put it off for as long as possible. What many people don’t realize, however, is that doing so will only cause the final price to go higher. For example, if you only need a simple roof repair or to replace a few shingles, that’s going to cost significantly less than if you let a small problem turn into an ongoing roof leak. Pitched Perfect Roofing understands budget limitations, which is why we offer our individually designed financing programs. They have competitive interest rates and can help you get a new roof for a low monthly payment. Learn more about our financing options and how we can help you today. 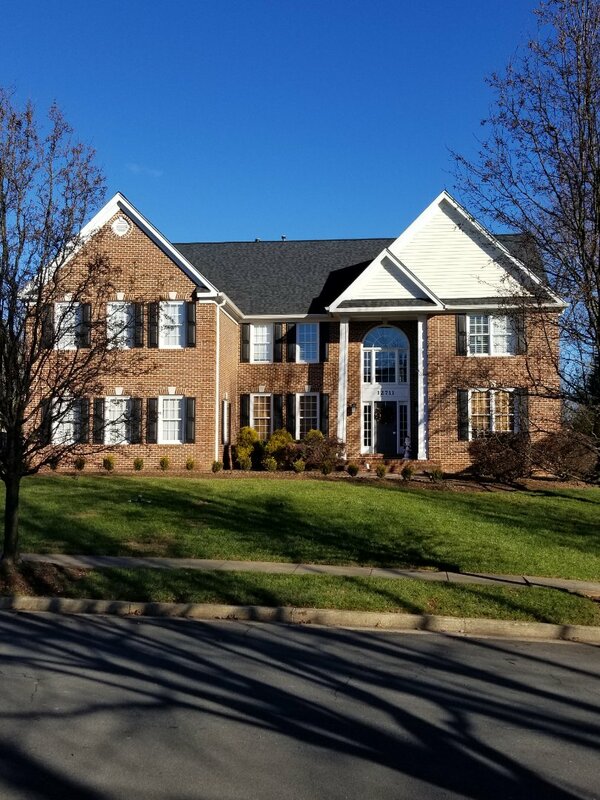 Talk to Us About Your Gaithersburg Project Today! Whether you need simple roof repairdue to normal wear and tear or a comprehensive roof replacement because of storm damage, Pitched Perfect Roofing wants to be your go-to exterior home improvement company. If you’re interested in learning more about our company, financing options or warranties, set up a free consultation today. You can call us at (240) 306-5900 or fill out our online form. Installed LandMark Premium shingles. Lifetime Warranty.